"Each friend represents a world in us; a world possibly not born until they arrive, and it is only in meeting them that a new world is born." "And let your best be for your friend. If he must know the ebb of your tide, let him know its flood also. For what is your friend that you should seek him with hours to kill? Seek him always with hours to live." "But by Sunday afternoon, I'm ready for a short snooze to catch up on the sleep I've missed by getting up extra early. Since I only take them on Sunday afternoons, naps are special to me, and I like to set the mood for them so that I can enjoy them the most. Full of delicious anticipation when I feel the drowsiness starting to descend after lunch, I'll close the curtains enough to darken the room a little, but leave them open enough to let in the breeze. I'll turn on the stereo and play soft background music to filter into my dreams. My new favorite to listen to is classical guitar music by Bradley Powell." - Vicki Blizzard, in Creativity e-Letter (8/2/04) the world's largest free crafting and creativity e-newsletter. 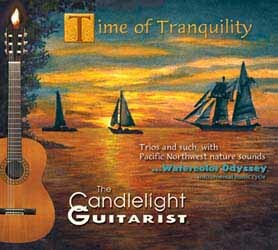 The Candlelight Guitarist has done it again - created an album of music for the guitar, incidental instruments, and nature sounds that, while it may not be the quiet atmosphere for solitude that makes his album MUSIC FOR REST & RENEWAL so popular, it demonstrates other aspects of this very talented composer and performer. All of the tracks on this well engineered CD reflect his sensitivity for friends as soul mates and fellow spirits. The range of composition is varied and sophisticated and is more celebratory than his previous album. Yes, these are tunes with friends in mind and thus are happy and listener friendly.  Powell is supported by some fine instrumentalists here but somehow, for this listener he is best in the solo tracts where is supple technique is most apparent. And though `Giving Wings' closes the album with an almost Albinoni orchestral intro, he develops the lovely melody with what sounds to be keyboards simulation of orchestra - maybe this is what he has in mind for his next project, a guitar concerto! 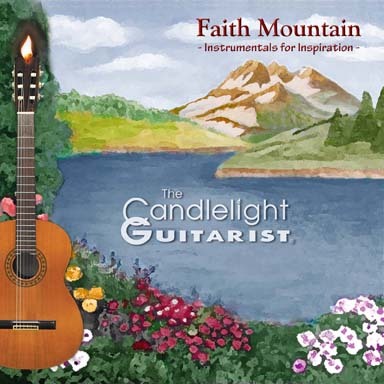 By the way the CD fades into the atmosphere with the sound of waves and the composer's dogs in the background and this touch reminds us just how warmly human is The Candlelight Guitarist." 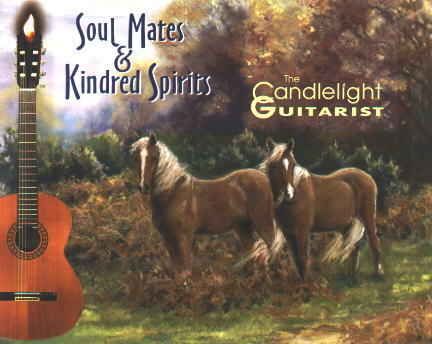 [Soul Mates & Kindred Spirits is] "an engaging collection of instrumental tunes, led by one of the better acoustic guitarists out there. Kudos to Bradley Powell... Recommended." "Bradley Powell's music is infused with natural ambience. As rich sounds renew your spirit, you can relax into a deep sigh of the heart. His style is artistic, heart healing and filled with romantic and cultural influences. 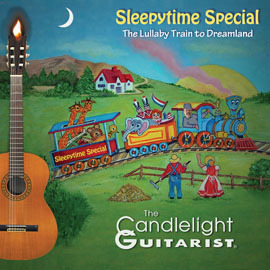 This is a blend of soulful Spanish, velvet jazz and dreamy classical guitar. The sounds range from crystal clarity to deep ocean echoes. Throughout the 16 instrumental tracks, there is a spontaneous mingling of sounds that is reminiscent of a soulful conversation with a friend. The notes dance together creating an array of textures and sounds. The beautiful cover art is an original painting by Claire Kitcher. Her art seems to reflect the mood on this CD and I must say Bradley Powell's music is definitely art. To soothe a soul into a tranquil space of musical paradise is definitely a skill that requires the participation of an artist's heart. 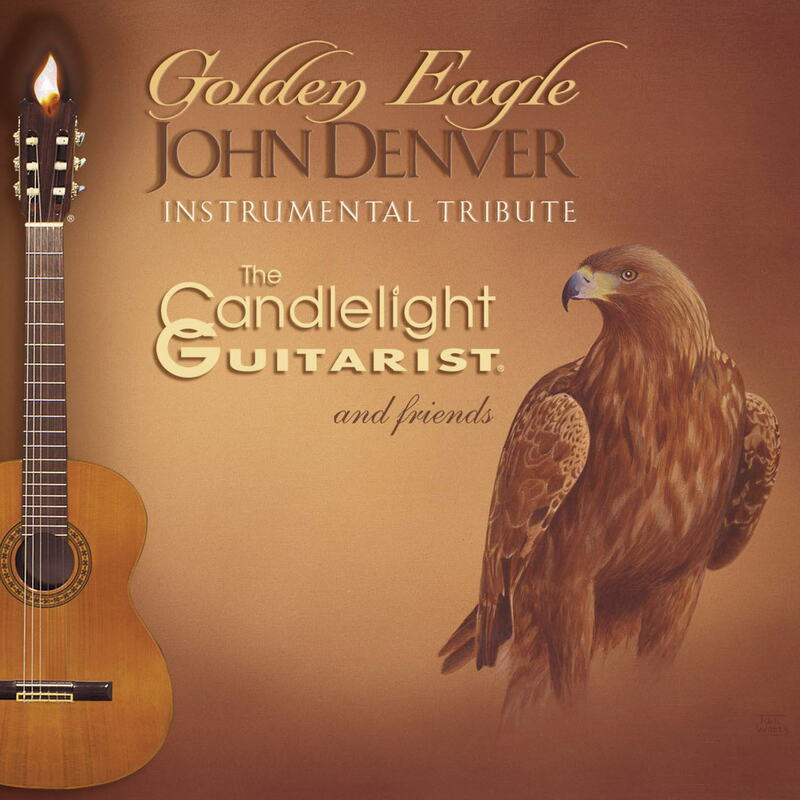 "The talented and creative Bradley Powell is the Candlelight Guitarist. His music is original and some of the most soul soothing I have ever heard. "Soul Mates and Kindred Spirits" is his second CD and is sure to receive the same warm reception as his first, "Music For Rest And Renewal." 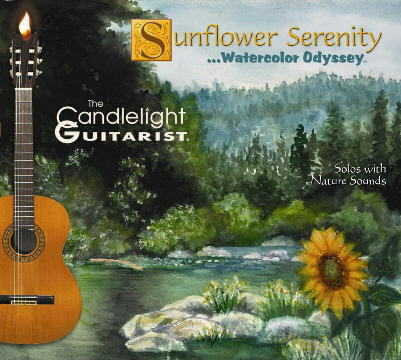 The original release had Mr. Powell playing solo on the acoustic guitar, accompanied by sounds from nature, including the ocean, birds, rainfall, a stream and waterfall, fireside and night sounds. This latest offering has more of a contemporary, romantic, smooth jazz sound, which is good, although I'm a nature person myself. I live in NYC and am really deprived of natural white noise. Other musicians join Powell on the 16 new tracks offered here, adding a fuller instrumental sound to the mix. A few of my favorites include, "Gift of the Heart," backed by strings, as well as some of the sounds of nature I am so taken with. "Wild Ponies," with its percussion rhythm, is a track I particularly enjoy, as well as many of the cuts with flute accompaniment. I often come home from work stressed-out to the max, put this CD on and after a while the tension just flows away to the strains of this easy-on-the-ears music. A perfect instrumental album to play during a cozy dinner for two, or on a rainy Sunday afternoon - just the right sound for kicking back and relaxing. Accompanying Powell here are kindred spirits, Joey Cataldo on drums; Perez D'Agostino, percussion; Gilberto Hildavio, alto, soprano and bass flutes, English horn, clarinets; Mark Massey, Rhodes piano (on cuts 3, 12, 14); Darius Channing, keyboards; Mark Adams, French horn; and David Siebels, conductor on tracks 2, 8, 16. I highly recommend "Soul Mates and Kindred Spirits." It has quiet soul and is good for the heart. 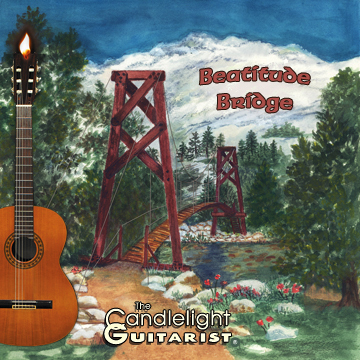 ***** (FIVE STARS) ~ "Gorgeous music"
"Have you ever had one of those days? You wake up on the wrong side of the bed. You stub your toe getting out of bed. You burn your toast. Miss the bus. Late in to work and the boss yells at you. You miss a deadline, you miss lunch, and then you miss the bus again. You pay an exorbitant fee for a taxi home, and when you get there you find that there's nothing for dinner. Well,...you're not alone. That is when you need a Soul Mate & Kindred Spirit. 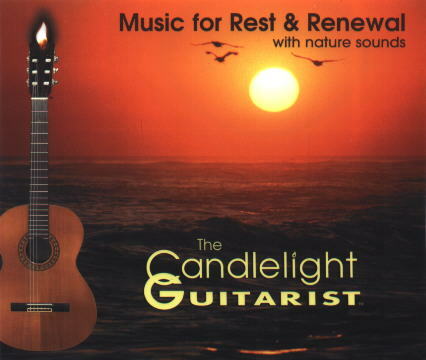 Pop this cd into your stereo and let these gorgeous sounds relax and restore you. The only thing it cannot do is stop the grumbling in your belly...so go get some food. Food and this cd...YEP...you'll go to bed feeling restored...guaranteed. 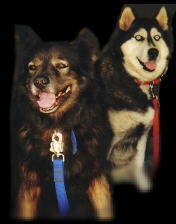 :)"
- Gillian Sawaged (Canada), February 7, 2005 ~ Amazon.com TOP 500 Reviewer.